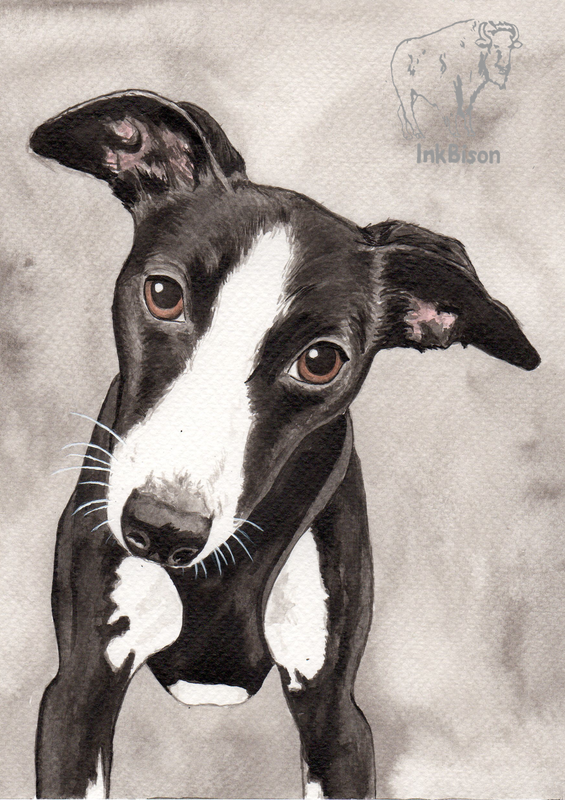 Gina paints in Indian ink on Fabriano 350mg, a very thick paper that holds the ink beautifully. 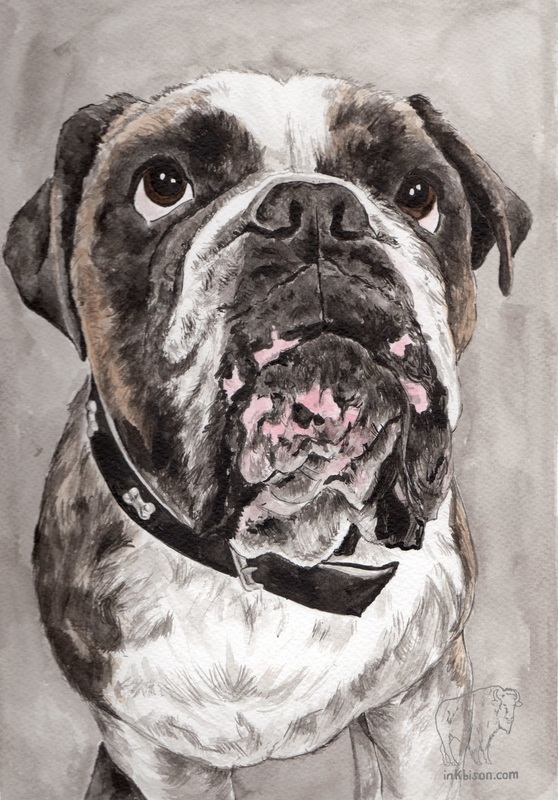 Any colour detail can be added using water colour paints and each painting is presented in a soft white mount or custom made frame. 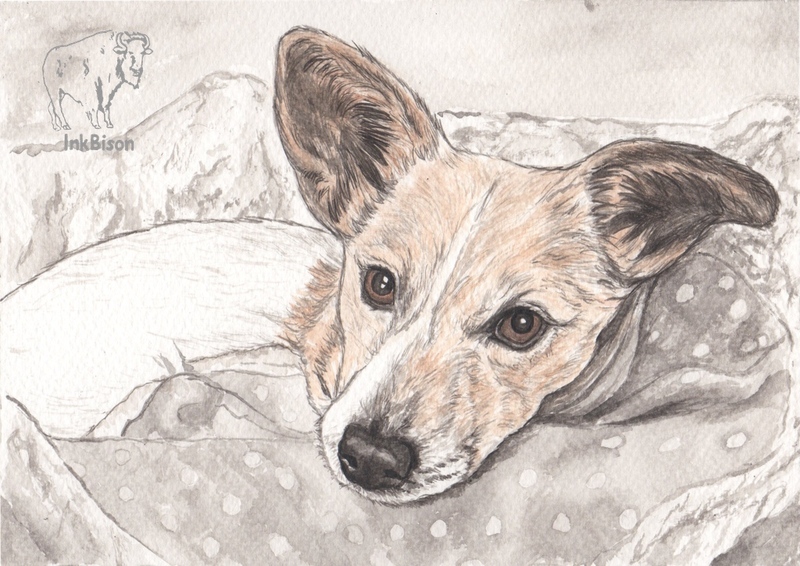 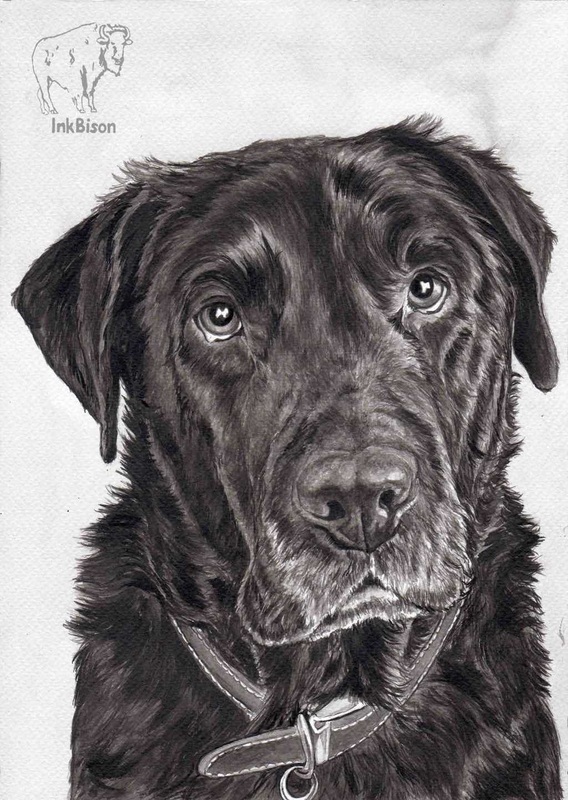 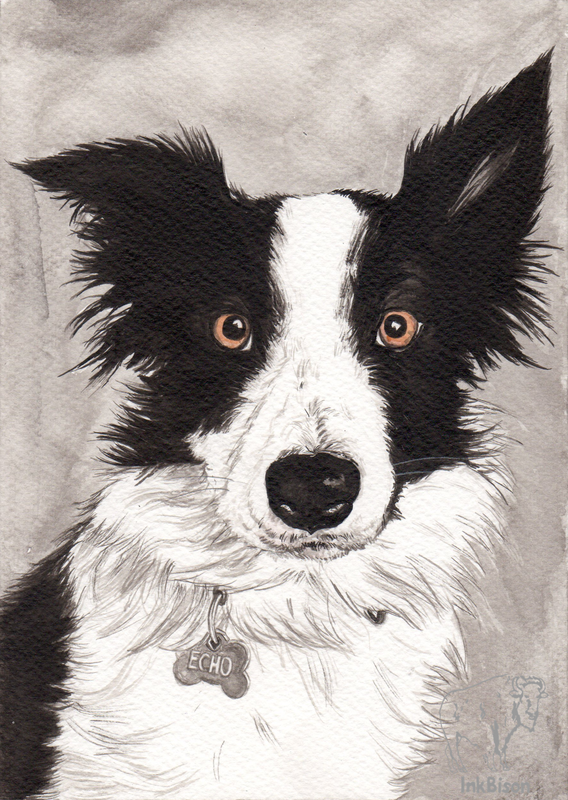 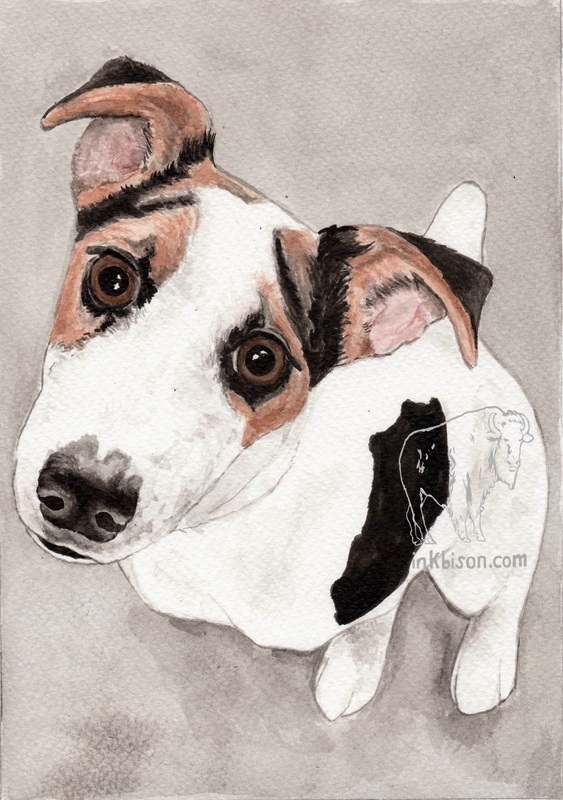 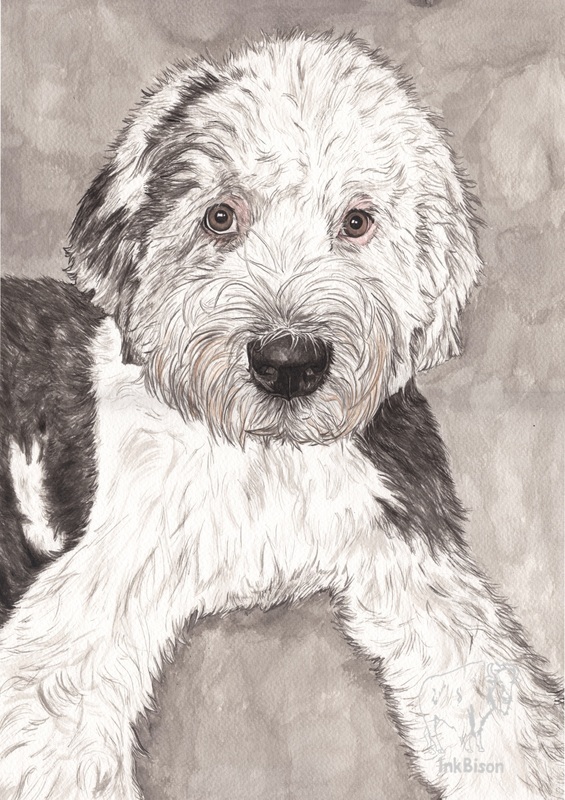 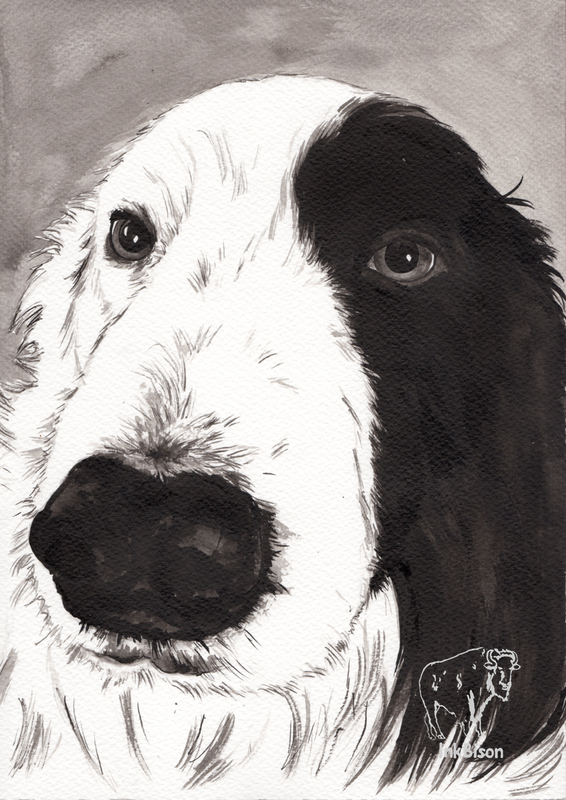 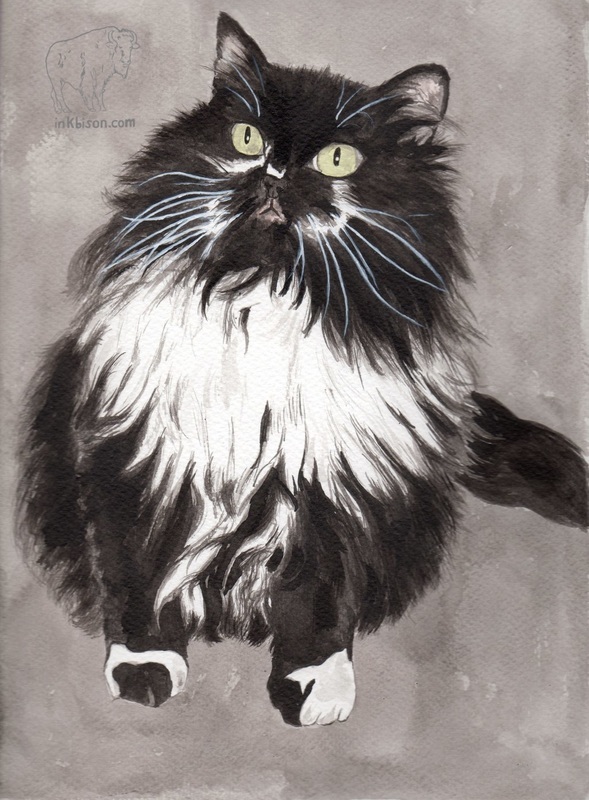 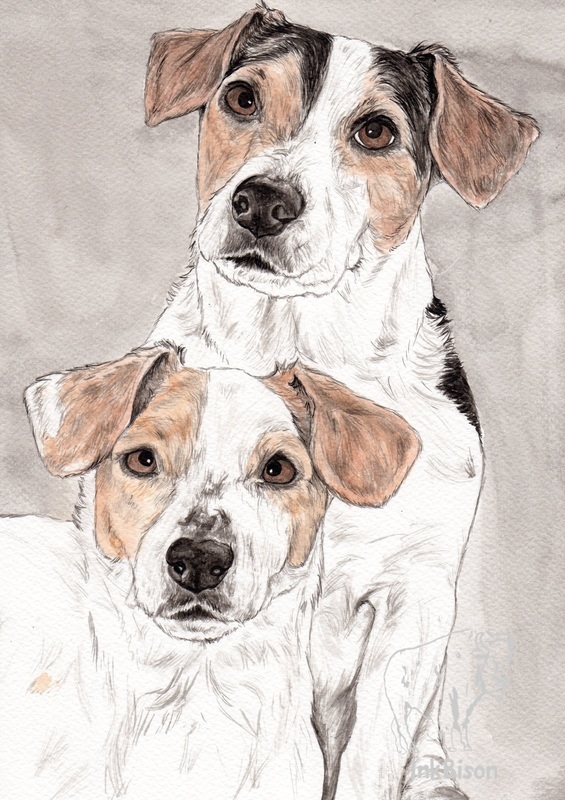 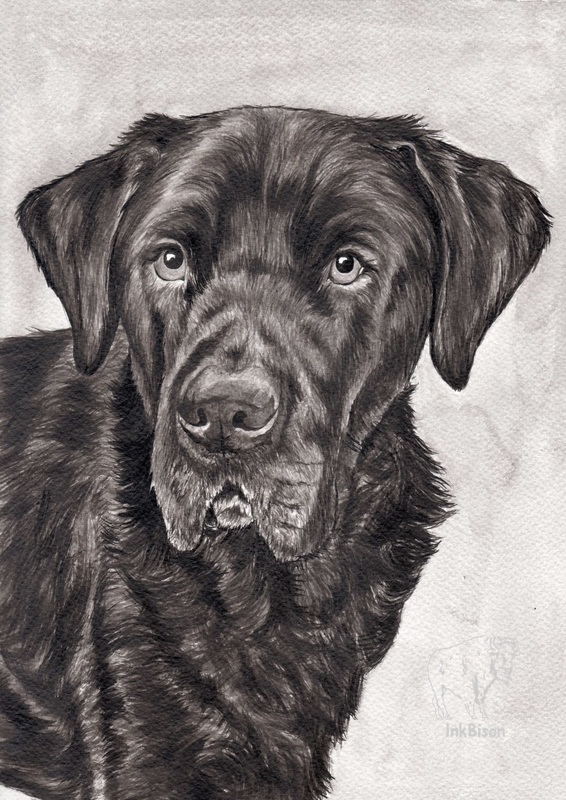 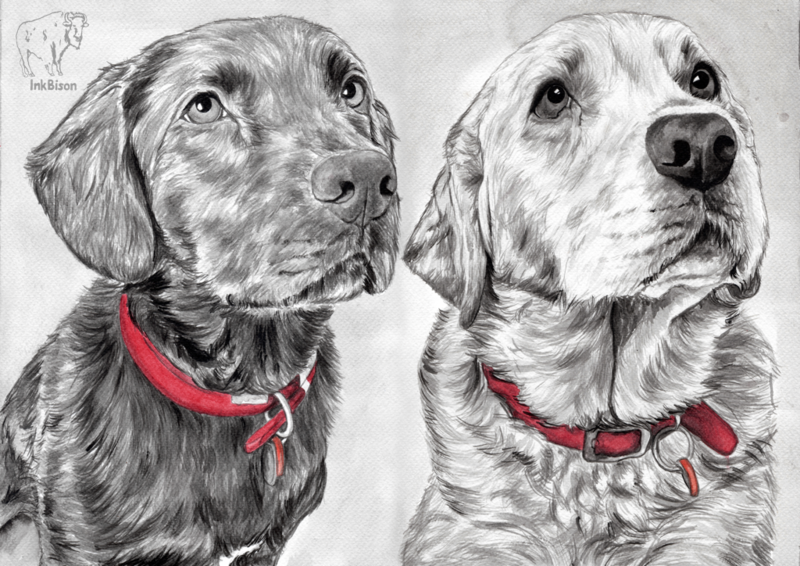 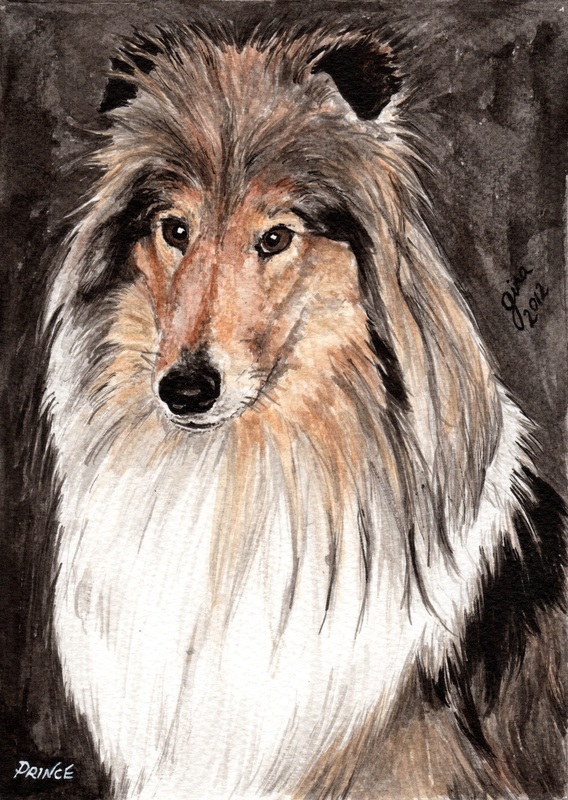 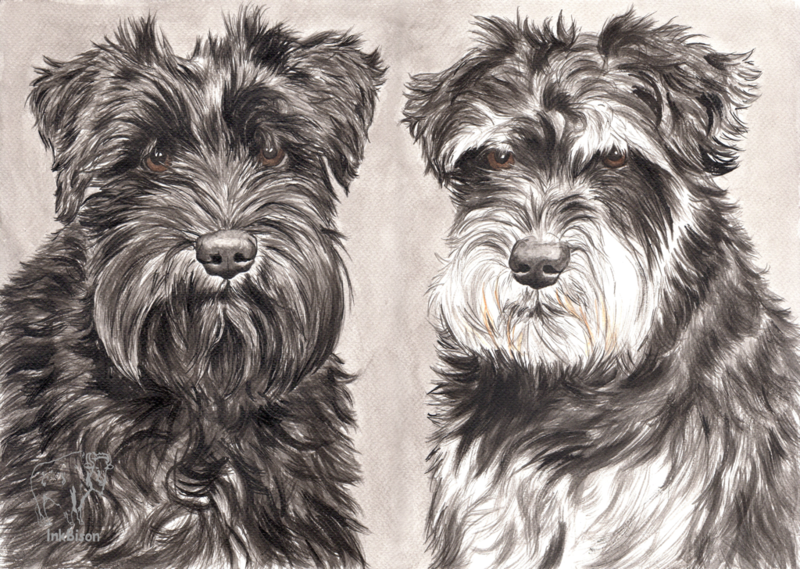 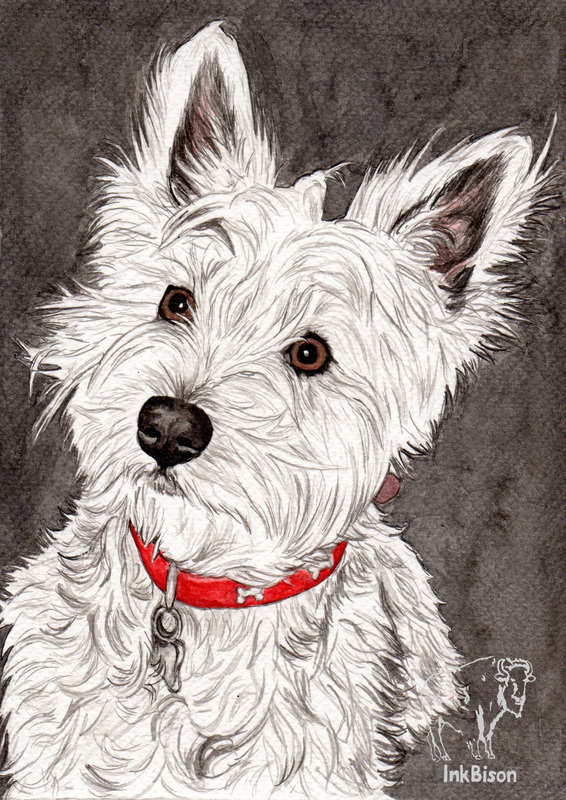 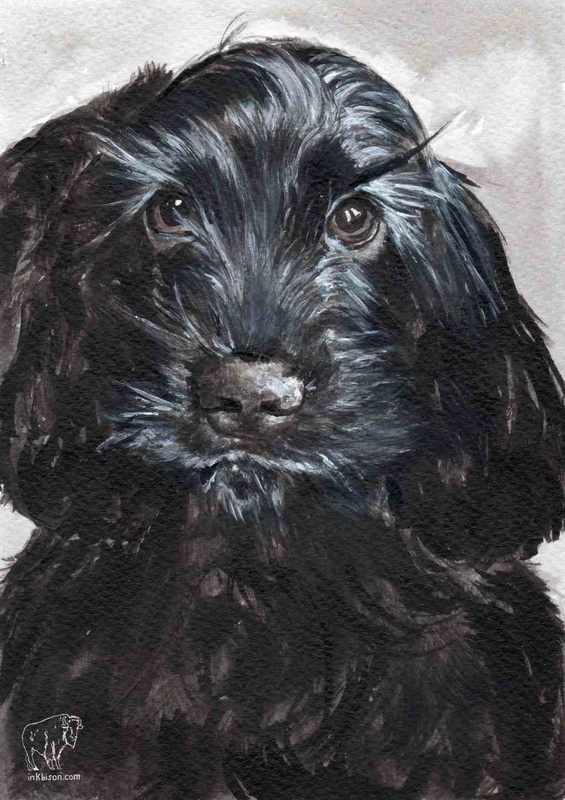 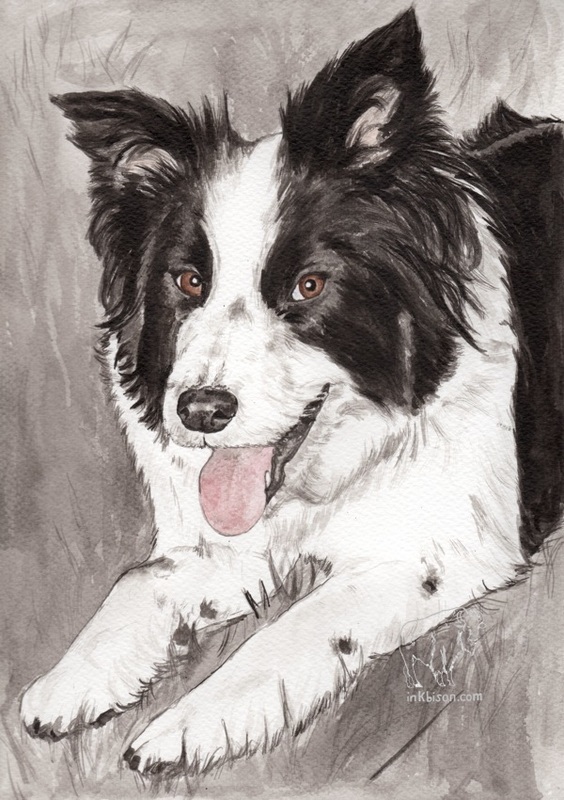 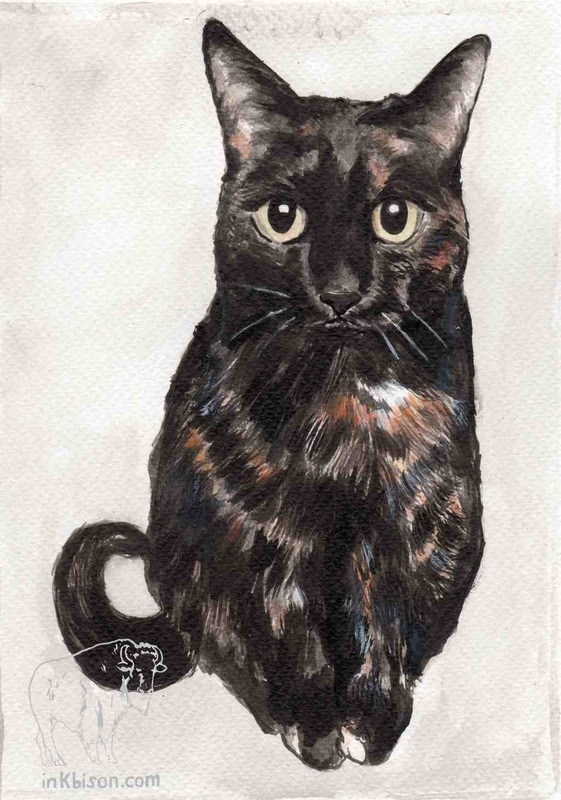 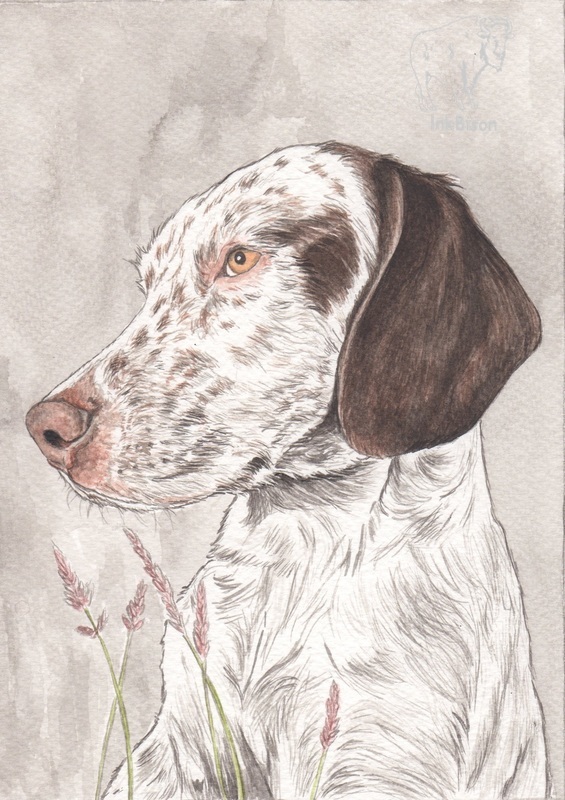 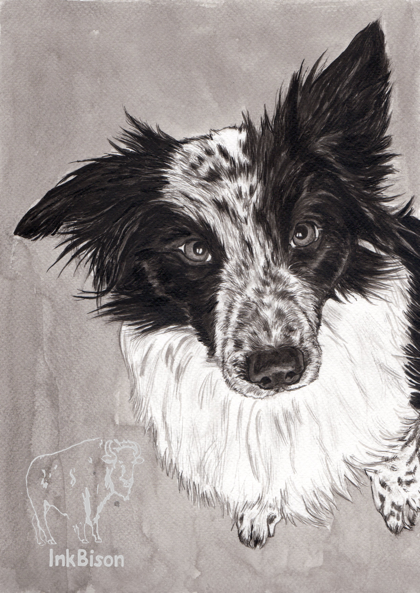 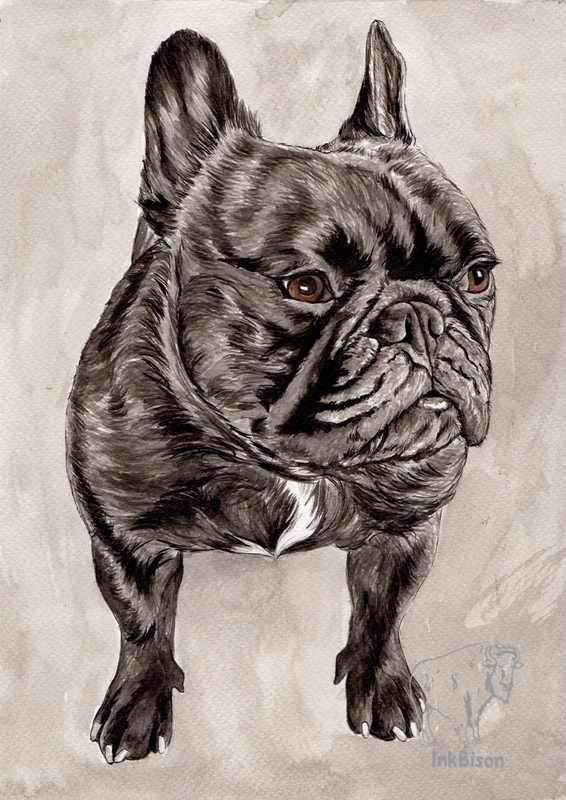 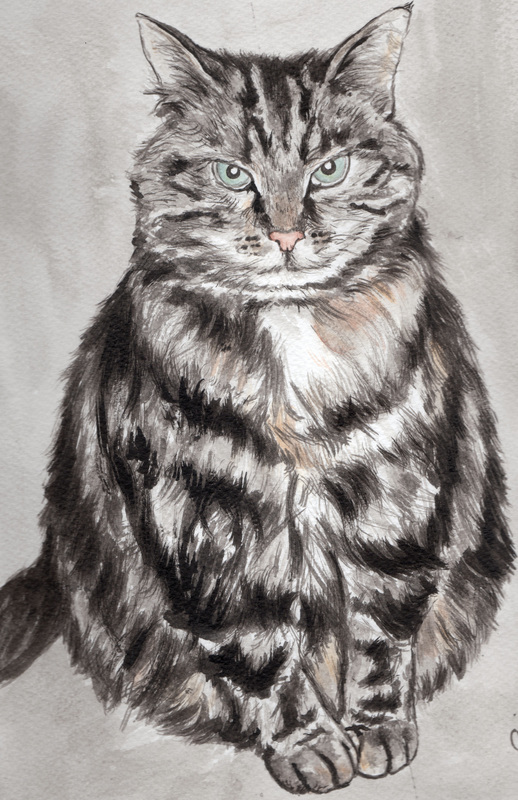 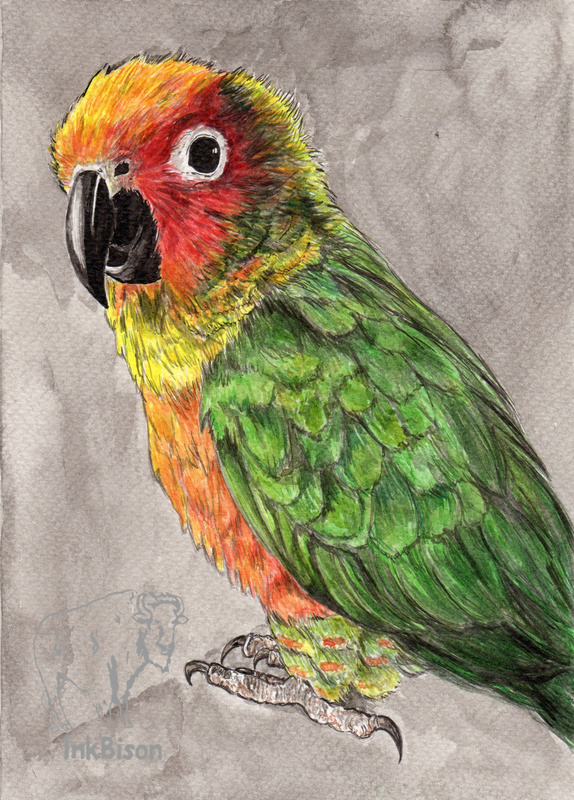 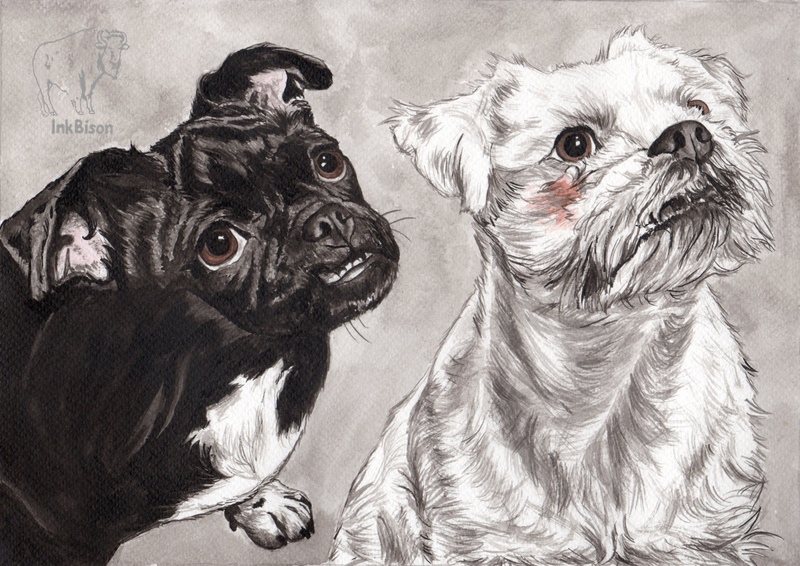 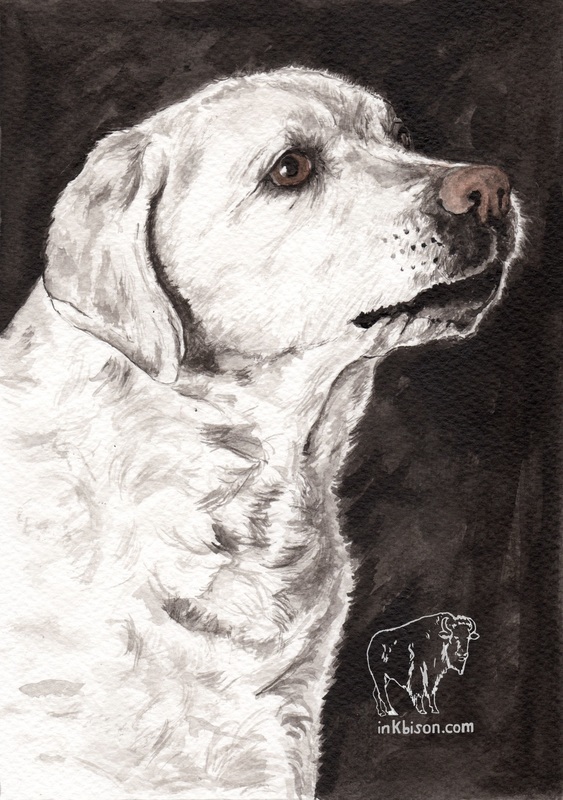 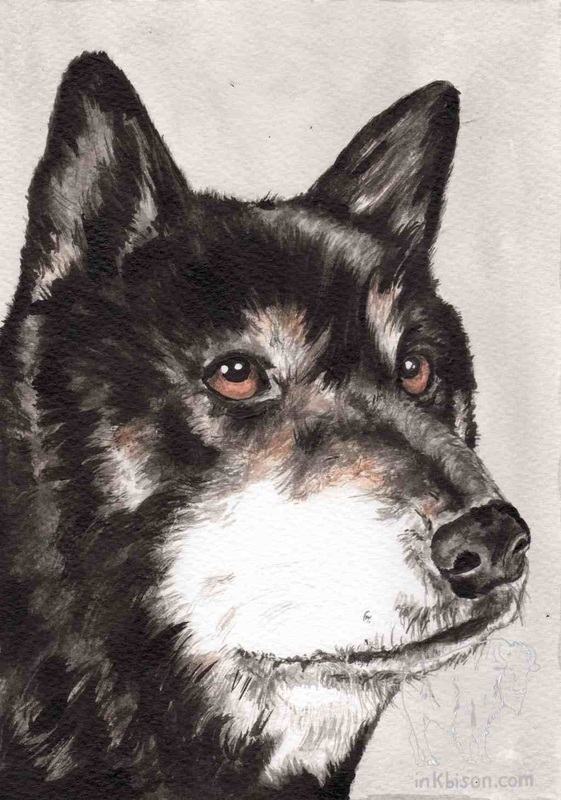 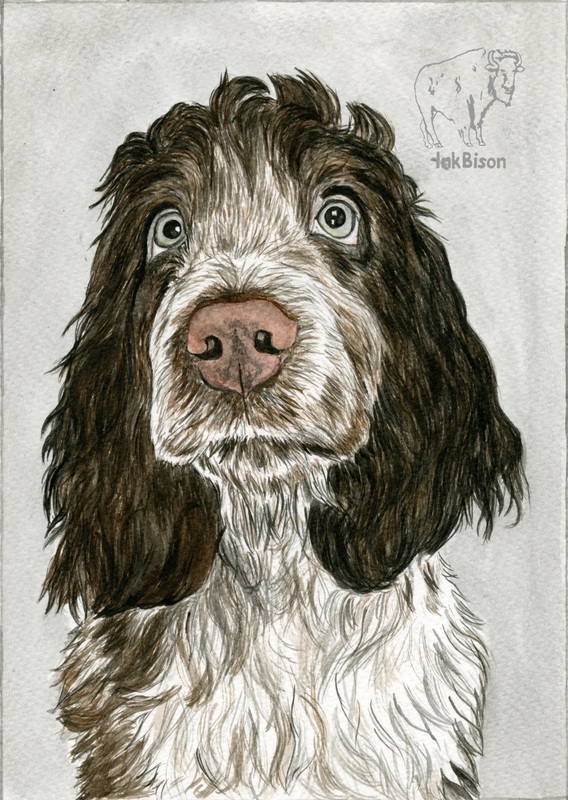 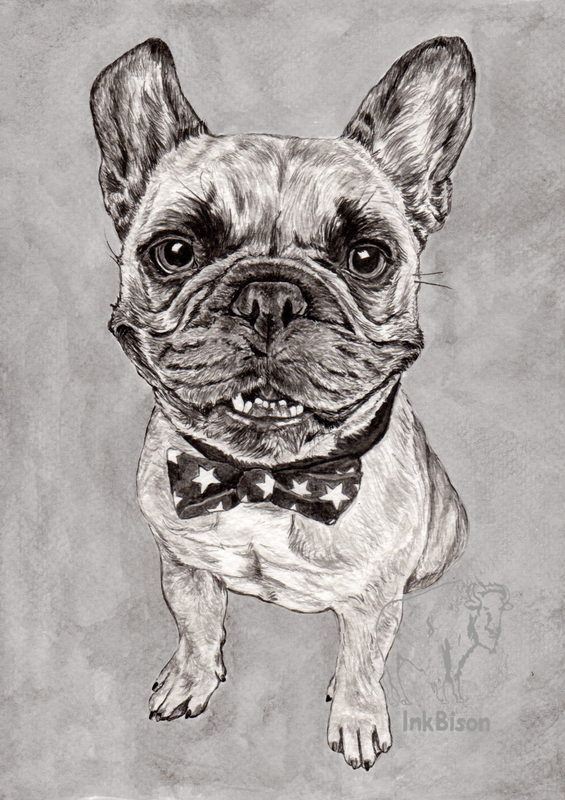 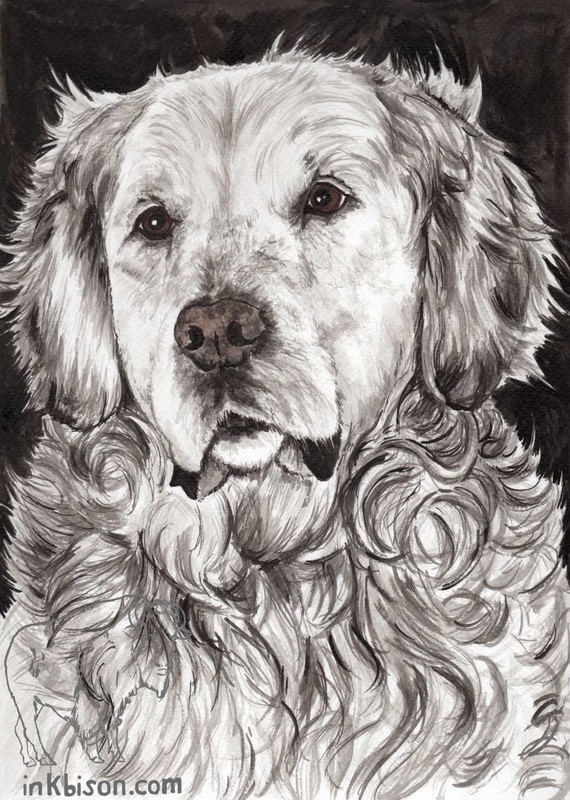 Gift certificates for Indian ink pet portraits are also available to purchase.